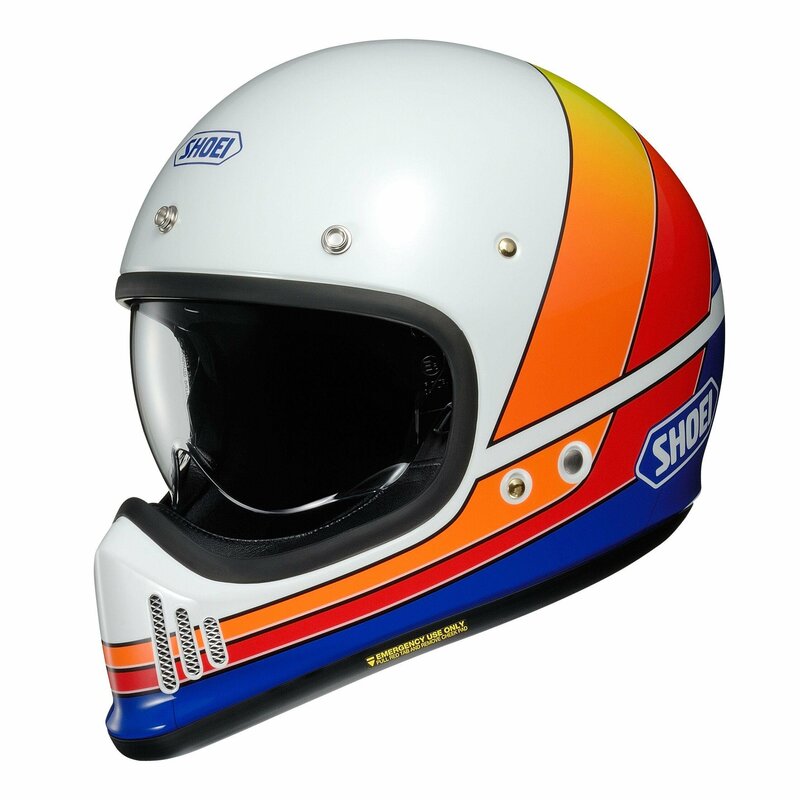 The Shoei EX-Zero Helmet provides the looks of an old school motocross helmet with the technology of Shoei's modern day protective helmets. 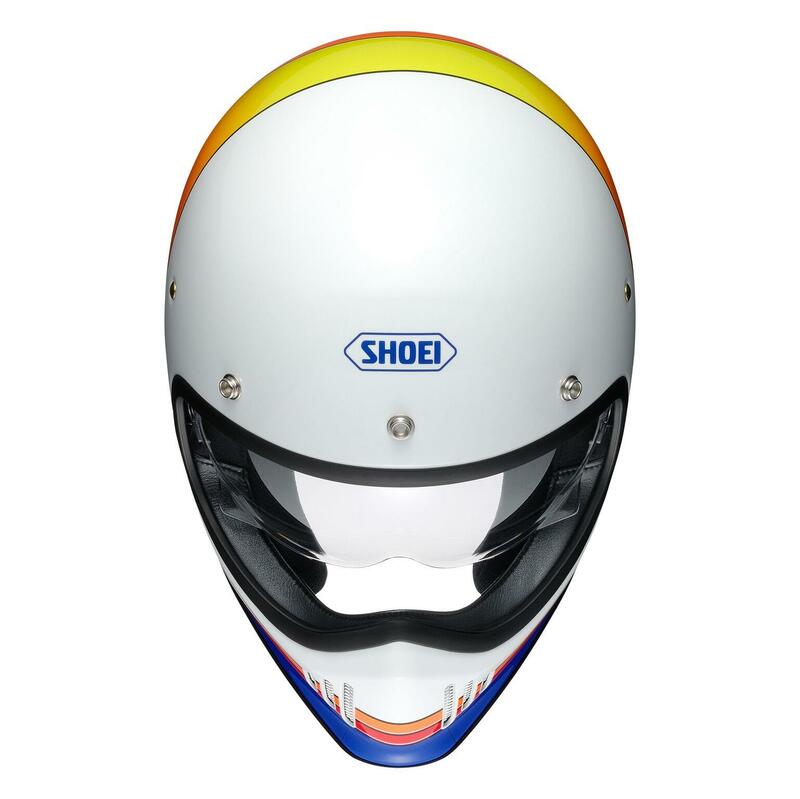 A drop down internal visor increases its versatility while Shoei's AIM Matrix shell provides lightweight protection. Three shell sizes help keep its profile low and the E.Q.R.S. (Emergency Quick-Release System) allows the helmet to be removed with limited jostling of the head. A double d-ring retention system helps secure the helmet to your noggin without any extraneous moving parts. 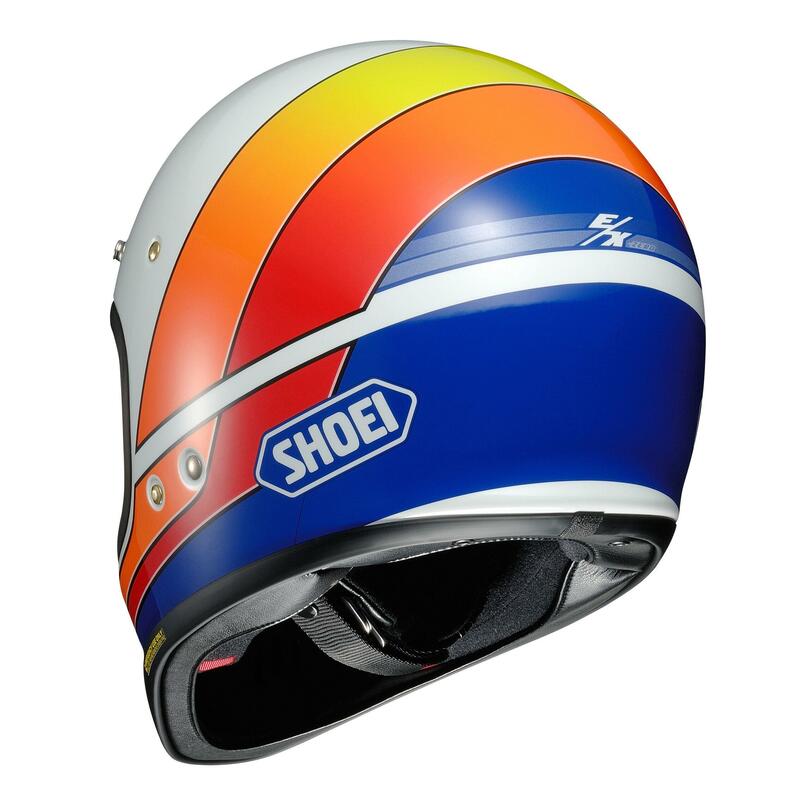 The Shoei Ex-Zero Helmet is old school cool.